Here are some of the most exciting attendees @ Startup Extreme 2018. Get to know your fellow participants before meeting them in person! 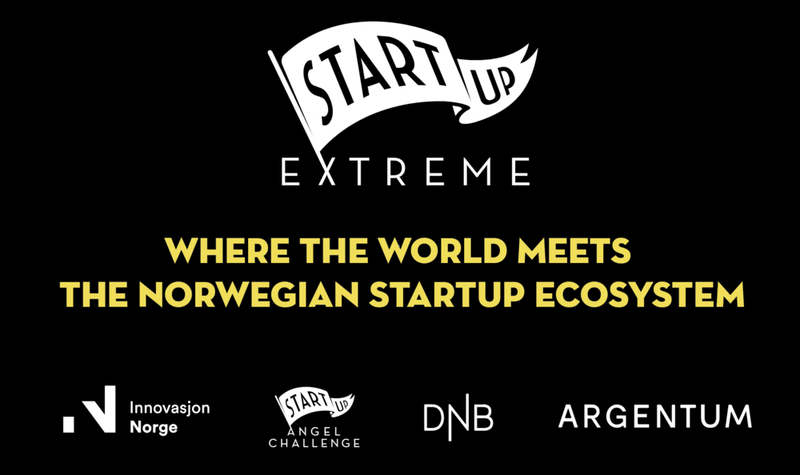 At Startup Extreme, our aim is to provide a networking experience "the Norwegian way" - glide through the skies and kayak through the valleys of Voss to find your next big story. Directions: if you want to learn more about an attendee/startup, just click on their profile to see their story. Directions: if you want to learn more about an attendee/investors, just click on their profile to see their story. The information on this page will continue to update as attendees complete their information - stay tuned!